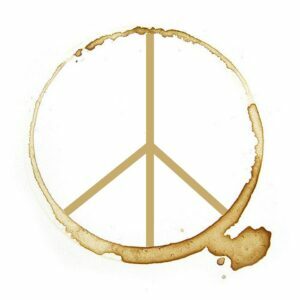 Guitars and Caffine is a guitar repair and restoration shop in Los Angele started by Chelsea. He goal is to make great quality repairs affordable to working musicians and help break through the sexism in the guitar manufacturing and repairing industry. She also uses the wood, parts and hardware from broken and neglected guitars to make new string instruments, those are called C.Sea Recycled. 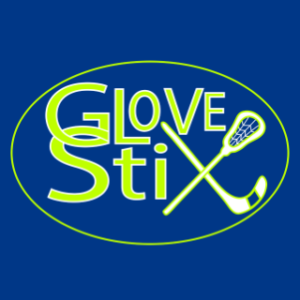 GloveStix are a patent pending odor management system for smelly sports gear. When placed into gloves or shoes after practice or games they absorb harmful moisture, eliminate odors and inhibit 99.9% of odor-causing bacteria growth in about 24 hrs. Candesco Productions is a bilingual (Spanish) multimedia Digital Production Studio committed to producing original, thought-provoking multimedia content and events that engage audiences with the power of storytelling. They create digital marketing strategies to drive audience engagement and brand loyalty for the budget-conscious client. 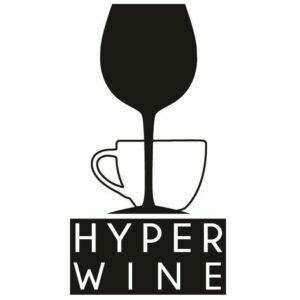 Hyper Wine plans to be more than just a coffee, espressso, and wine cafe to their customers. Hyper wine wants to welcome their customers to a positive environment where they can interact with one another, as well as the staff. The main goal of Hyper Wine is to inspire, motivate, and facilitate genuine connections between people. The Bloom Bra is a sports bra designed without underwire to work like a shelf to lift the breasts rather than squish the. 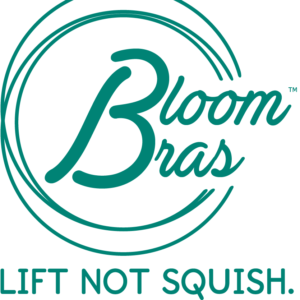 The Bloom Bra distributes weight throughout the back and sides rather than putting pressure over the shoulders and across the ribs, allowing for natural movement of the breast and uninterrupted circulation of the body’s essential systems. 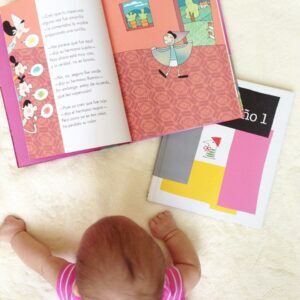 Sol Book Box is a subscription service for Spanish children’s books. Every month, subscribers receive a themed box with a carefully curated book in Spanish as well as extra book-related objects that tie in to the story. With this service, parents can focus their time and energy elsewhere instead of trying to find high quality books in Spanish to help them raise bilingual bookworms. Congrats to our October Qualification Grant Finalists and as always, thank you for reading! Remember we award a grant every month – if interested, here’s the link to apply!